Known for her fun eclectic approach to design, Linda’s artistry embodies a true twist on the unusual. 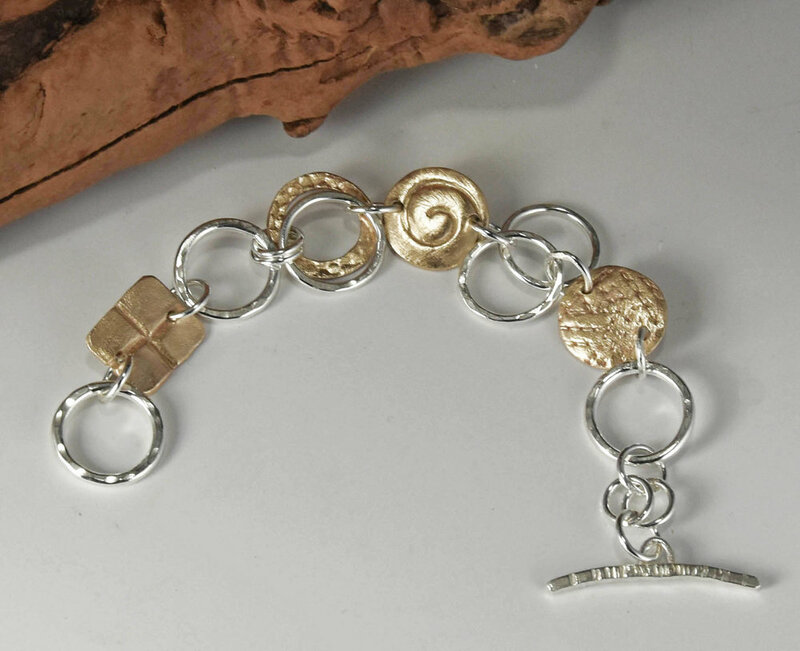 Creating one of a kind quality art jewelry in Sterling Silver & Bronze, she hand fabricates each piece herself with great attention to detail, texture and color. 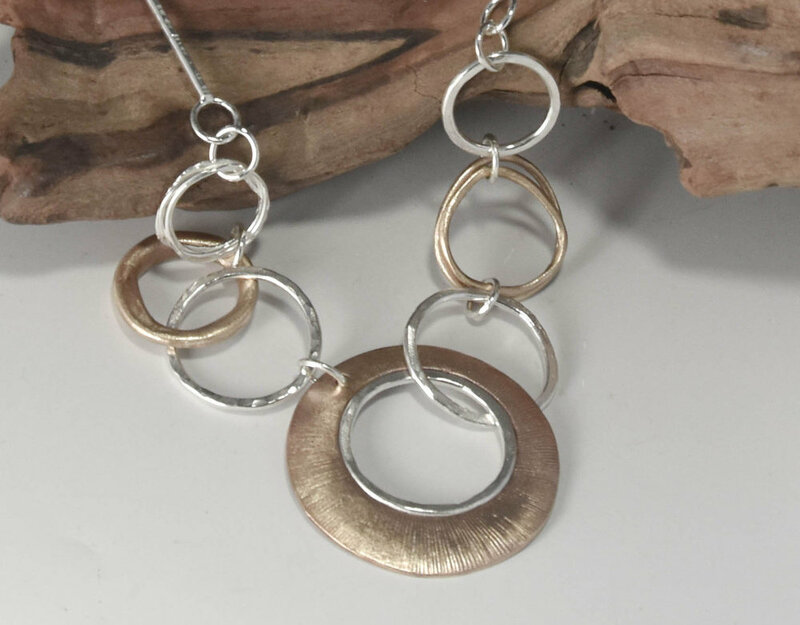 The understated elegant style of her work reflects the taste and a complementary look to the casual clothing collections, which she once developed as a fashion designer in Canada.